I loved music. With the sudden and further deterioration of my hearing at the age of 16, I took the decision to wear a hearing aid. For many years, music would never sound the same as it once did. I had no real consistency with my hearing and it deteriorated further. I was 30 when I had my Cochlear Implant operation. From there, I was determined to work on listening to music again. The research in 2001, suggested that I should lower my expectations. This perception has not changed today. Cochlear Implants still pose challenges for music listening. 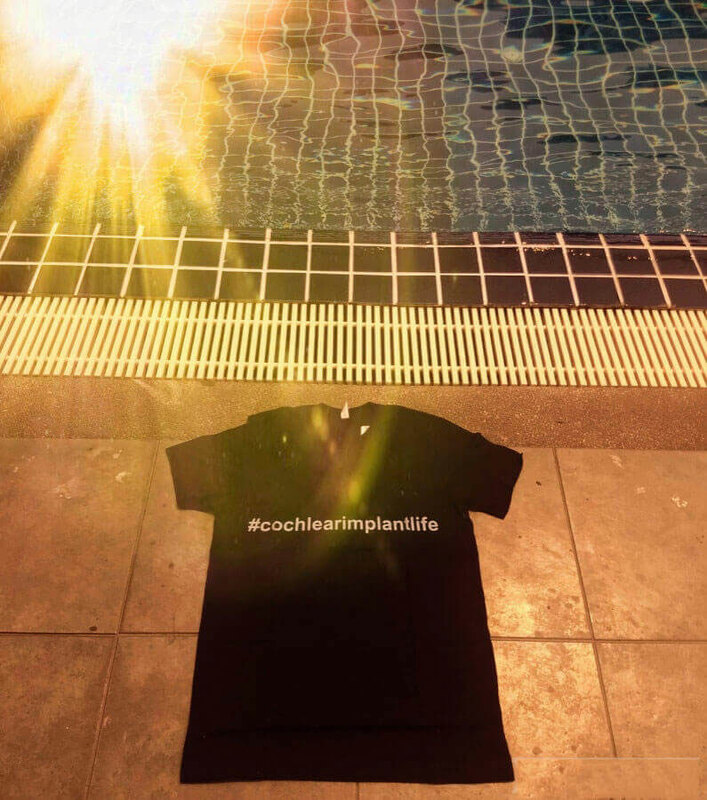 In 2016 the Columbia University Cochlear Implant Programme conducted research. They noted that speech is a much simpler auditory signal to process compared with music. People with severe hearing loss also have lost auditory neurons. These send signals to the brain. It's not possible to tweak the settings of the implant to compensate for the loss of auditory neurons. Dr Lalwani, MD, Director of the programme, even goes so far to state that it's unrealistic to expect people with that kind of nerve loss to process the complexity of a symphony, even with an implant. I do agree with these findings. The sound of music, for me, will never sound like it did when I had my natural hearing. But, I have got to a stage in my life whereby I enjoy music again. This was through perseverance more than anything. What follows are my tips to succeed when listening to music. Please note that this is from my perspective of having previous experience of hearing music naturally. This is not a completed list. Please do contact me if you would like to add to it. What technology will you use to listen to music? As I travel a lot, I use a home portable speaker to hear music out loud. For portable and discreet use, I connect an iPod classic to a Cochlear Wireless Mini Microphone 2 using a jack lead. The Cochlear Bluetooth Wireless Mini Microphone 2, portable speaker + the iPod Classic. I sometimes play music in my house at a higher volume through speakers and with lots of bass. This method also enables me to feel the music. Obviously, I will not always be pumping up the volume. When I want to hear music discreetly, I will use my Cochlear Wireless Mini Microphone 2. No one else can hear what I hear. I plug the audio jack to my iPod Classic and then into the socket in the wireless microphone. A quick push of my processor button. I then sync with the microphone and listen to my tunes on the iPod Classic. Listen to audio books designed for English as a Second Language (ESL) students. Make sure that the transcript of the audio is included. These books are simplified versions and the audio does not contain background noise. They are a wonderful way to improve your listening skills. A good website to start with is BITS English Language and Learning. You can play free audio and transcripts on the home page. I would listen and read at the same time to Pride and Prejudice every morning on the hour-long train journey to work. At first, when listening I would feel overwhelmed and lost with the audio. But, I had the transcript to help me when this happened. After six months, I was able to follow the audio without the transcript. On some days I wake up tired. I accept that my concentration and listening levels are different every day. A song will sound different to what I am used to. I pride myself on not being stuck in a time warp with my music. The challenge for me is to hear new music. In the early years of my Cochlear Implant, I would listen to songs I used to know and I'd be disappointed when they didn’t sound the same! The textbooks often say that you should listen to songs you are familiar with. But, I’m in total disagreement as it can be an anti-climatic event and ruin your memory of a song. Download the lyrics and audio for new songs and challenge yourself. Use YouTube to get music clips with subtitles. Focus particularly on performances where the music is in unison with the performer. This way you can read their lips and note visual cues through their faces and body language. Okay.. the music might sound bloody awful for you at first using your Cochlear Implant. But, soak it up and remember that Rome wasn’t built in a day. I often put my iPod Classic on a random play especially when I write. If I like the sound of a tune, I will play it over and over again. Eventually I will have the tune in my head. With random play, I have noticed that I get most enjoyment from electronic music. Random play can give you the opportunity to identify what musical genre works for you and what doesn’t. Sometimes I will play music and do my everyday tasks. These tasks will take priority over the music. But, I am soaking up the music subconsciously. Play the same tune again and again accompanied by the lyrics. If I buy an album, I will play it as many times as possible in a day. Over and over again. When a song is playing out loud and I want the lyrics in real-time with the song. I use the app Musixmatch. The app helps me also to identify what song is playing. It has an excellent database of songs and it is free to download on Android and iPhones. You can sign up to the free monthly newsletter at the bottom of the page and get the top 14 music tips and checklist document. This is a printable and more comprehensive guide to music listening. Would you like to share your technology experiences with music and your listening strategies? We have a comments section below so let’s get a thread going.